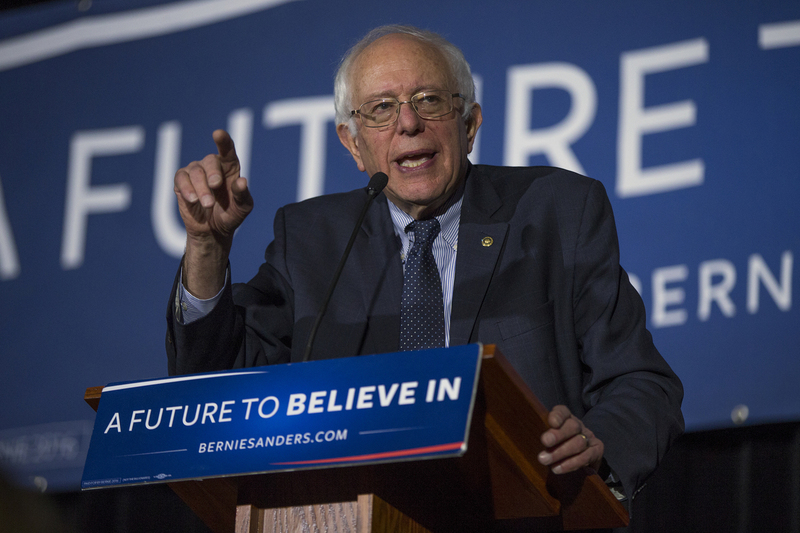 Fact-Check: Bernie Sanders Promises Free College. Will It Work? 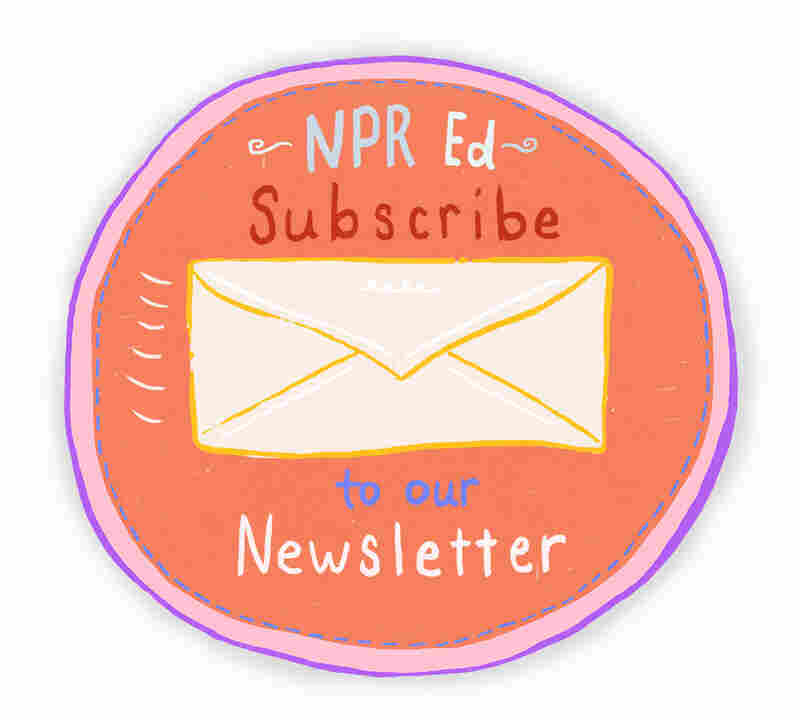 : NPR Ed A top education analyst says the U.S. probably could get some more people through college by footing the bill, and it would probably pay for itself. But it isn't an open-and-shut case. Democratic presidential candidate Bernie Sanders speaks during a town hall at the University of South Carolina. Sanders promotes the idea of free college education for all. There's a reason this promise has such powerful appeal. Earning some sort of postsecondary degree or certificate is more and more considered a necessity if you want to earn a middle-class living. Meanwhile, on a percentage basis, by some measures, college tuition has increased in cost more than any other good or service in the U.S. economy since 1978. It rises at two or three times the rate of inflation every single year. And student loans have grown in tandem, to a total of $1.2 trillion. There's rising concern that this debt is stopping young people from buying homes, starting families or businesses, saving for their futures and generally being launched into their lives. As with many other elements of his platform, critics of Sanders' free-college proposal have charged that it is unrealistic and that he hasn't fully explained how to pay for it. Funding free college can be tricky because, as with other government benefits, the very act of promising to pay can drive up costs in a couple of different ways. Andrew Kelly, a prominent critic of the idea at the conservative American Enterprise Institute, has written that capping tuition at zero "limits college spending to whatever the public is willing to invest. But it does not change the cost of college, or what institutions actually spend per student. If the past is any guide, that cost will continue to grow, and an influx of federal money may lead profligate administrators to spend even more. Enrollments will also increase, further multiplying the cost of free college." But let's assume that, somehow, it gets done. Would getting rid of tuition at public colleges and universities, by itself, really give the United States "the most educated workforce in the world"? Probably not. Let's look around the world and find out why. The United States currently has the ninth-most-educated workforce in the world, with 45 percent of young adults having earned some form of diploma or certificate. That's according to the Organization for Economic Cooperation and Development, which compiles detailed statistics on developed countries. The U.S. is above the OECD average, making modest progress over the past decade, even as tuition has risen steadily. "The most educated workforces in the world," though, are smoking us. They are found in South Korea, where a whopping 67 percent of adults have some postsecondary education, and Japan and Canada (both at 58 percent). All three countries charge tuition at their universities, which are overwhelmingly public. The numbers are roughly on par with in-state tuition at many public universities here. In fact, Canada's recent graduates have student loan burdens similar to those of U.S. students, and they're not happy about it. So whatever the differences in education systems, policy, culture and demographics among these three countries and the United States, it's clear, at least on the face of it, that free tuition is not required to produce "the most educated workforce in the world." Now, let's look at the question a different way. As Sanders points out on his website, Germany recently abolished college tuition, and "Finland, Norway, Sweden and many other countries around the world also offer free college to all of their citizens." This is true. But again, there's a catch: Only one of these free-college countries does better than the United States when it comes to educational attainment. Germany and Finland are both below the OECD average (Germany is a bit of a special case because of its extensive training and apprenticeship system, which tracks students as early as high school). Sweden's rate is almost identical to that of the United States. Norway is just a tick higher: 47 percent. And two more free-college countries, Brazil and Slovenia, are below the average too. So "the most educated workforces in the world" today don't have free college. And countries that do have free public universities don't necessarily have more educated workforces than we do. Is it an open-and-shut fact-check case? Maybe not. Andreas Schleicher, a top education analyst at the OECD, had some final thoughts for NPR Ed. "However, it is clear that growth in attainment in the U.S. has been particularly low and cost is likely an impediment to this. Many European countries provide free public higher education and in virtually all of these countries taxpayers benefit from this (in the sense that the additional tax revenues paid by better educated workers far outweigh the public expenditure on higher education)." In other words, we probably could get some more people through college by footing the bill. Not only that, it would probably pay for itself. Schleicher also suggests that there's a cheaper way to get the same benefits: by expanding our current Pell Grant program and student loan repayment options, similar to steps the U.K. has taken. Sanders has some ideas on that too, of course.